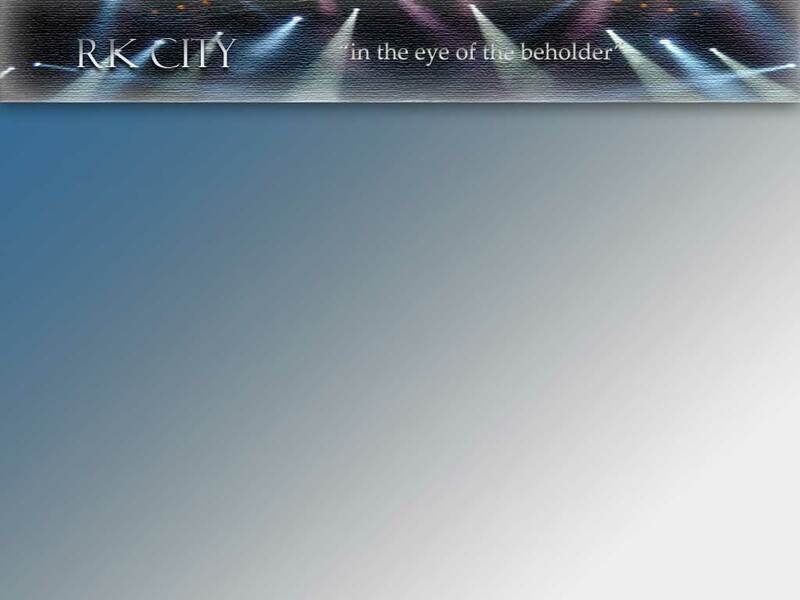 Rk City is a media management company. concept and design, to development and production, marketing and promotion. We are involved in video and music production, audio and video special effects, graphic and website design.